Avid homebrewers and aspiring craft brewers — rejoice! Today, homebrewers can legally brew in every state in the country, as recently passed homebrewing legislation takes effect in Mississippi, according to the American Homebrewers Association (AHA). Ah … the sweet smell of homebrew. Now beer fanatics and aspiring craft beer professionals can legally brew beer at home in all 50 states. Homebrewing was federally legalized in 1978 for the first time since Prohibition made it illegal in 1919. However, regulation of alcohol is predominantly left to the states. In 2013, Mississippi and Alabama — the last two states remaining with laws against homebrewing —passed legislation to permit beer brewing at home. Alabama’s law went into effect immediately after the Governor signed the bill on May 9. “Homebrewers are deeply dedicated to their craft and the AHA is thrilled that homebrewers in all 50 states can now legally take part in that passion,” said Gary Glass, AHA director. 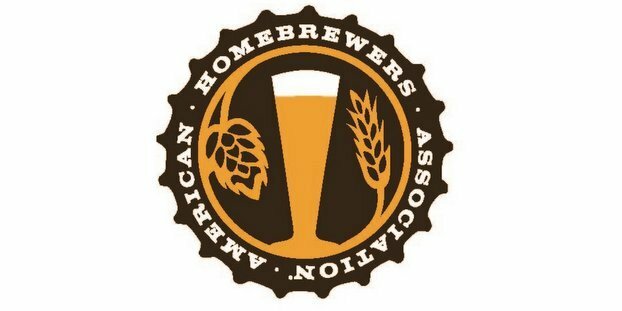 While homebrewing is now legal in all states, existing statutes in some states prevent homebrewers from removing homebrewed beer from their houses, effectively restricting interactions with the rest of their local homebrew community, including club meetings, festivals and competitions. The hobby of homebrewing in the United States has seen exponential growth in recent years. With more than 38,000 members, the AHA estimates that more than one million Americans brew beer or make wine at home at least once a year. For a complete list of federal and state homebrewing laws, please visit the AHA website.